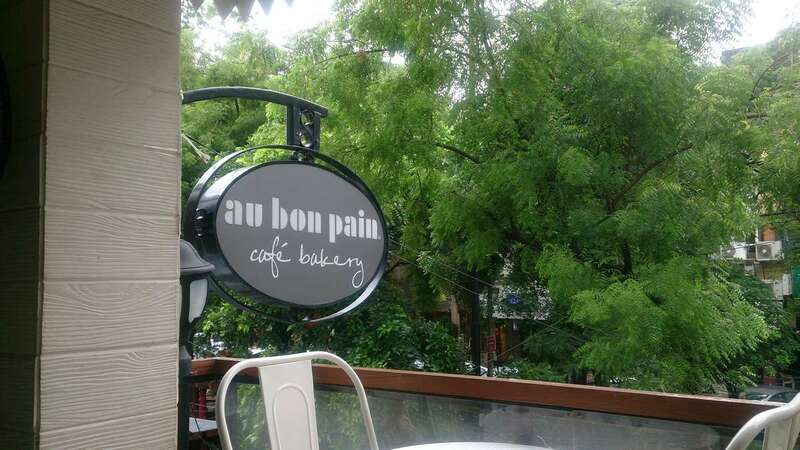 Last month I had the opportunity to go to Au Bon Pain in M-block market, of Greater Kailash (Weird Market, its practically a labyrinthine of shops, so easy to get lost in), in New Delhi, while I was looking for a quick sandwich and something to drink along with it. 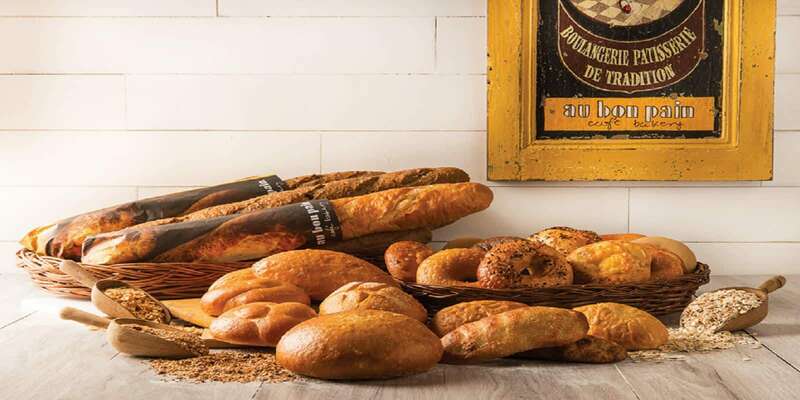 Au Bon Pain (French for The Place with Good Bread) is an American bakery that offers sandwiches, salads, soups, shakes and smoothies. Au Bon Pain is particularly famous for their nutrition transparency and (apparently) quality breads. The Bon Pain I visited looked a lot like a hybrid between Dunkin Donuts and Subway, with Subway's Sandwich making counters and a seating that looked a lot like a Dunkin Donuts outlet in Central Delhi. To be honest, I felt that the space they spent on providing the dining experience was a bit of an overkill. Personally, for something like Sandwiches, I'd rather get them packed and eat them on the go, instead of “dining”. But none the less, Au Bon Pain's GK Outlet is pretty well designed. I liked the placement of the transaction counter. It's just next to the exit door. So basically, you don't have to go out of the way to pay for your sandwiches and it doesn't feel like that they'd much rather have your money first, (Restaurants and Cafes that have the counters next to the food preparation tables fall in that category). On my visit, I got a Caprese Sandwich, a Veg Pesto Club Sandwich and a Mango Smoothie. A word about the packaging here, it's great. On my way back, l took a wrong turn and landed on the other side of the market (like I said, it's a labyrinthine of sorts), and had to traverse through the entire market to reach the parking. And all the while the package was swinging in my hands But the smoothie was pretty securely packed and didn't leak. I was pretty impressed with the Smoothie itself. It was delightfully rich with the right mixture of milk and ice-cream, and extremely fulfilling. If I ever go back to Au Bon Pain, it'll be for the smoothie. The sandwiches are okey-ish. The breads are good. The sandwich is pretty well made, none of the sauces or fillings ooze out like Subway's do, and the sandwiches are pretty filling. But there are two big problems that I have with the sandwiches. First, There's just too much garlic in the breads for my liking. Second and this is the major issue, the sandwiches leave a dry aftertaste. This is true for most of the sandwiches that I've had. With all the preservatives that are added, there's a characteristic dry after taste that they induce. This is true for the Subway Sandwiches too, but Au Bon Pain which is providing a much more premium experience, doesn't do much to improve upon it. For me, what could have been a truly great experience was hampered by just a few trivialities. The place is so much better than the rest of the crowd but with their dry after taste, the sandwiches really are underwhelming. Which is why I'll probably not visit Au Bon Pain again, the smoothie is great but not enough an incentive to go again. P.S. 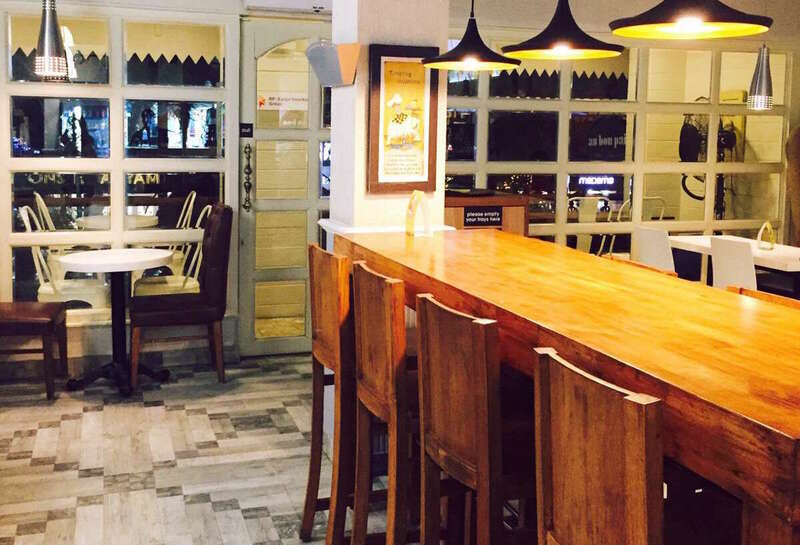 Couldn't click the pics myself when I visited the place, Have used some on Zomato Instead.